We have been supplying and installing windows and doors in the Gloucestershire area for many years. Our reputation for our great service and excellent products is second to none and were keen to keep building on that excellent reputation. A huge amount of our custom comes from recommendations and repeat customers and were proud to have them coming back to us time and time again. We only supply the best quality in windows and doors, using only the finest manufacturers. That way we can always guarantee an excellent product. 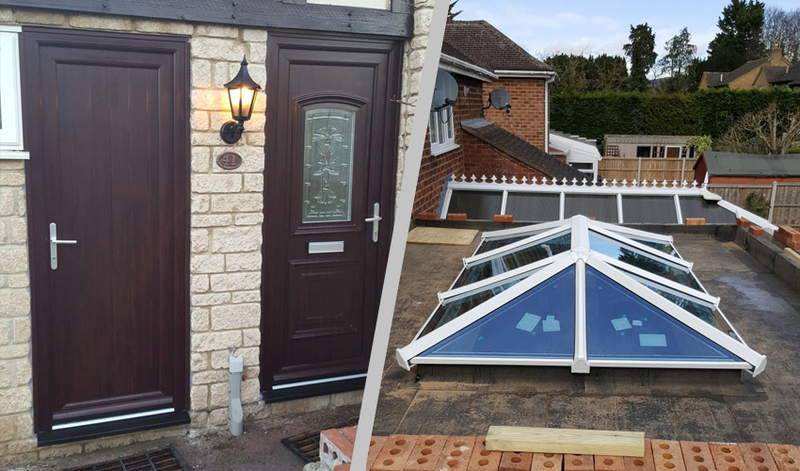 On top of this, our knowledgeable and experienced fitters will install those quality windows and doors and all of our work and products are fully guaranteed. After you contact us, our surveyor will visit your property to accurately measure up for your windows and doors. Once you’ve decide on which products you would like, we can get to work on a written quotation. This will include full break down of products and labour costs. We will then agree a timescale with you for your new windows and doors to be installed. At each and every step we will keep in touch with you to ensure our excellent customer service reputation is adhered to. We guarantee you won’t be disappointed with our service or products and above all else our competitive pricing. Contact us today to discuss your needs, whatever the scale of your building and whatever your budget, we have the right product for you.